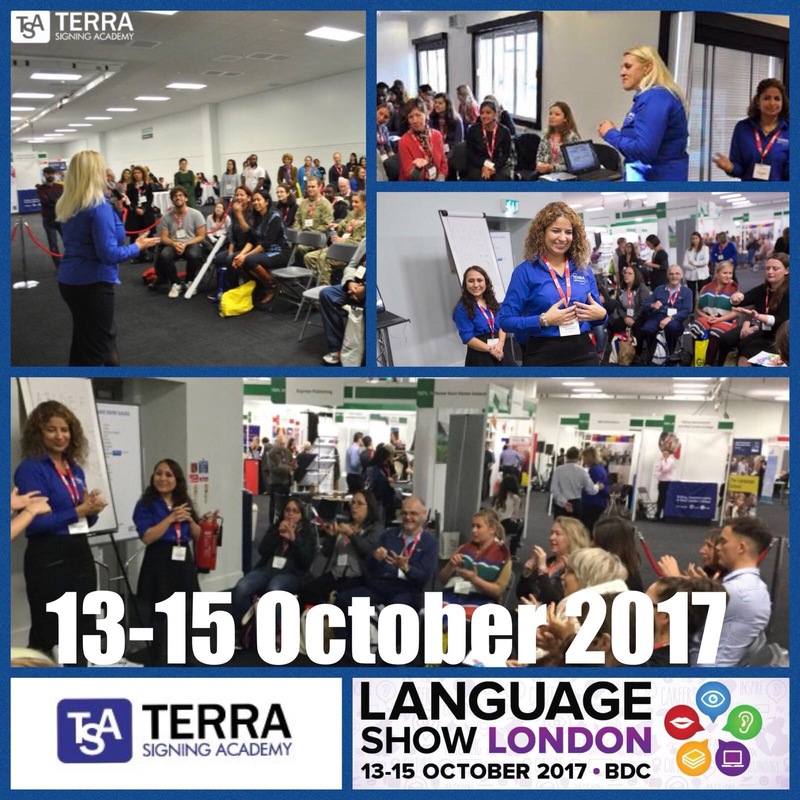 As you all know Terra are hosting the PLANET DEAFANTASTIC EXPO 2015, a fun, information and action packed exhibition day for everyone. We are delighted to announce that the event has proved extremely popular and lots of people have confirmed they are coming! The event is going to be packed with information, advice, workshops, presentations, entertainment and fun! 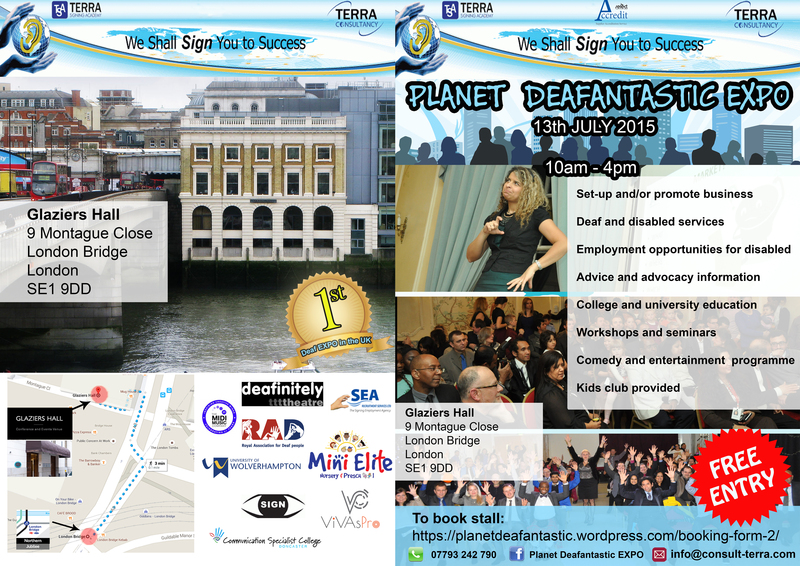 Planet DeaFantastic EXPO is aimed at D/deaf and disabled people and is FREE for individuals. The event aims to reduce social isolation and tackle the lack of employment and educational opportunities for D/deaf and disabled people. Its goal is to provide clear and accessible information and advice to D/deaf and disabled people about the issues that affect them on a daily basis. The presenters will be giving interesting presentations on issues that affect deaf and disabled people. If you would like to promote your products, services or organisation, you can book a stall at the event. Places are limited so if you don’t want to miss out, better hurry up!